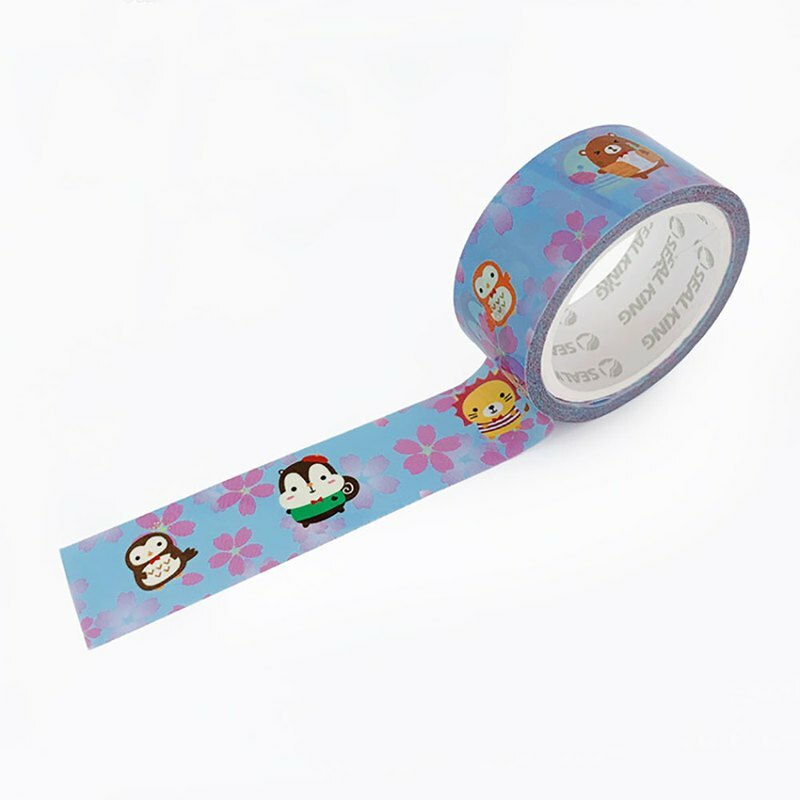 Cute and colorful Squly & Friends characters Notebook Decoration / Masking Tape. ✓ Cute and colorful design. ✓ Best fit for decorate your notebooks. ✓ For DIY lovers. ✓ High quality stickers, made in Taiwan. ✓ Genuine licensing character. ✓ Hong Kong awarded characters. / Product Size/ Size: 18mm X 6M Materials: PP and Acrylic Squly & Friends is Champion of 2014 Comic World Hong Kong 38 Original Character Design Competition. Remarks: Free Shipping: Will ship out with Surface Mail, No Tracking Number, Buyer Bear the Risk of Lost. Optional: We can ship with Air-Mail or Express, please mark it when place order or contact us for more detail. Designed in Hong Kong, made in Taiwan.